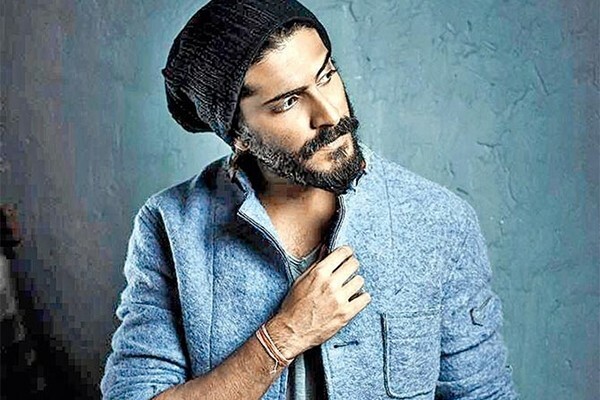 Anil Kapoor’s son, Harshvardhan Kapoor, who debuted in 2016 release, Mirzya, is all set to feature in director Vikramaditya Motwane’s untitled next. The film is scheduled to release on May 25, 2018. 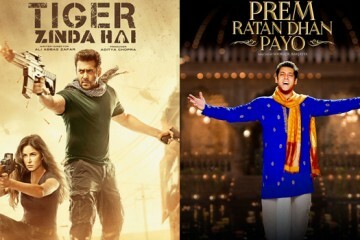 Two big production houses – Reliance Entertainment and Eros International have collaborated to release this Phantom project. The film guarantees to have some intense scenes along with hand-to-hand combat. The action sequences are designed by an international and has been shot across the different locations of Mumbai. The story of the film revolves around one young man’s hunt for vengeance and the discovery that he is destined for much greater things. 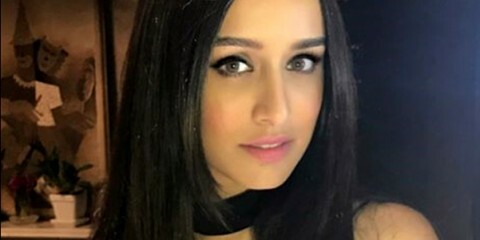 The music of this yet-untitled flick is given by Amit Trivedi, who has previously worked with Vikramaditya Motwane in films like Udaan and Lootera. On the professional front, Harshvardhan will next star in the biopic of Olympic medalist, Abhinav Bindra. 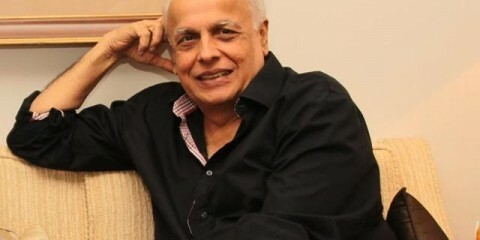 The film is set to go on floors in mid-2018.